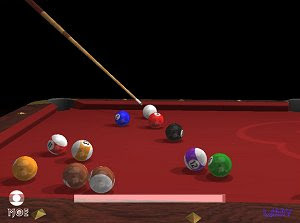 FooBillard is a free billiard game for Linux by Florian Berger. There is also a Polish version. FooBillard is best played on Linux with a GeForce2 class or better graphics card and OpenGL libraries with 3D acceleration.